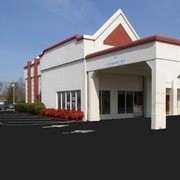 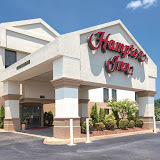 2130 Riverside Dr. Danville, VA 24540 Phone: (434) 793-1111 This hotel is 2 miles from Downtown, 3 miles from Dan Daniel Memorial Park and 15.2 miles from the Virginia International Raceway. 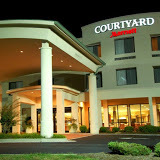 Rooms include free WiFi, flat-screen TVs and coffeemakers. 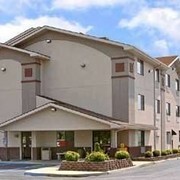 Upgraded rooms add sofabeds and/or whirlpool tubs. 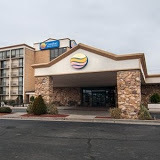 Parking is complimentary, as is hot or to-go breakfast….